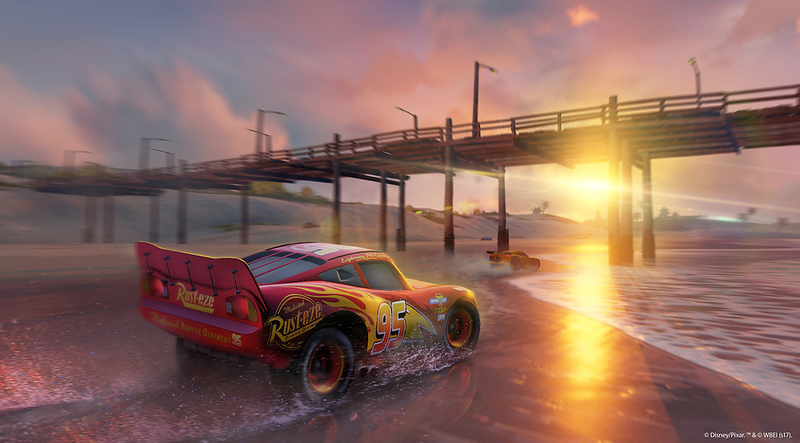 Start your engines and get ready for the big race as Disney announces new CARS 3 updates for select games and apps. 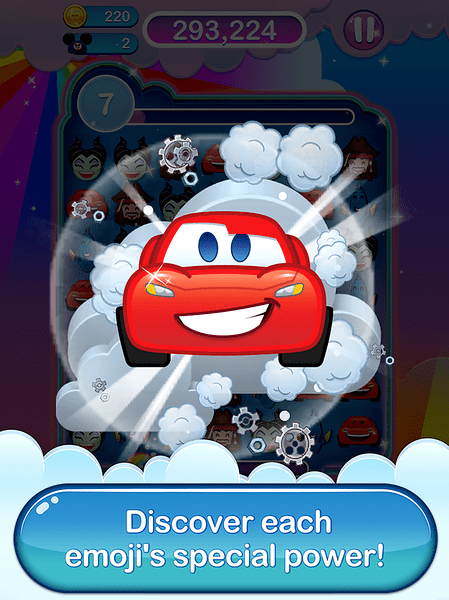 To celebrate the latest theatrical release from Disney•Pixar and #1 movie in the US, players can enjoy new content in Club Penguin Island, Disney Emoji Blitz, Pixar Stickers, Disney Crossy Road, Disney Story Central, Disney Jigsaw Puzzles! 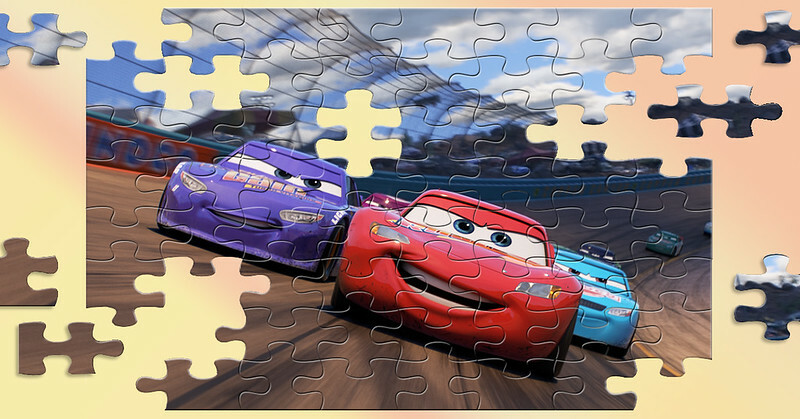 and Color by Disney.